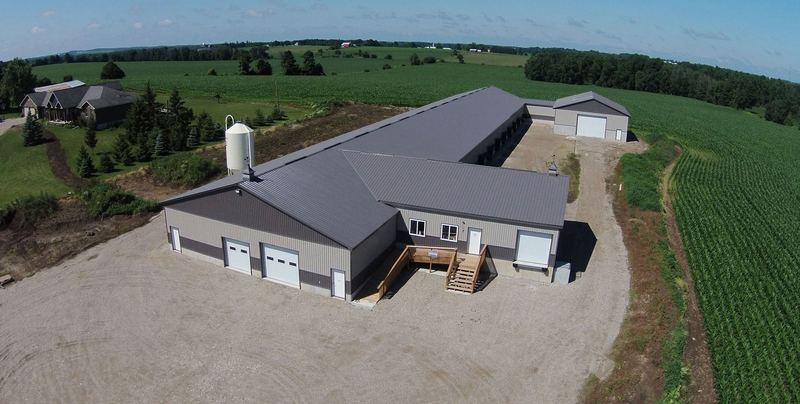 Mohr Construction is a family owned and operated general contractor located in Tavistock, Ontario. 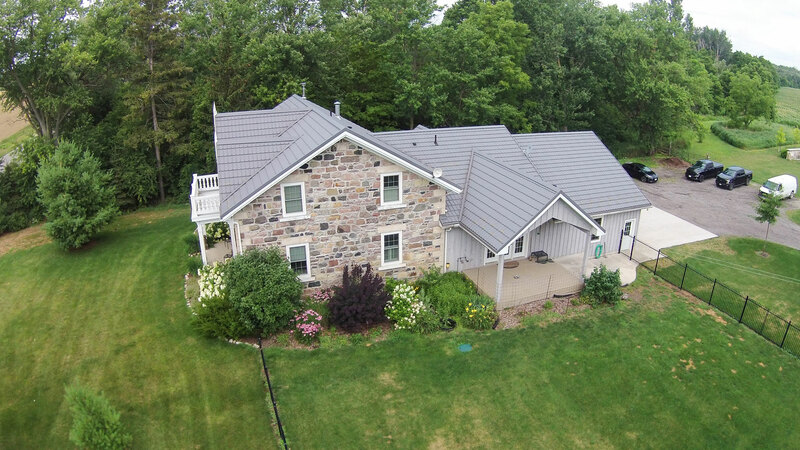 Our commitment to build quality buildings in the commercial/industrial, agricultural, and residential sectors with professional service, competitive pricing, and timely project completion has helped build a strong reputation of integrity with our many clients anywhere across Canada. Mohr Construction is committed to protecting both people and property in a safe and healthy work environment. Employees are provided with ongoing training to ensure work can be completed safely yet efficiently, and to comply with ministry standards. Help wanted for commercial, agricultural, and residential projects. We are dedicated to keeping our employees and customers safe, that's why we offer competitive salaries and benefits. Opportunity for apprenticeships are available.. In 2006 Mohr Storage started with only 5 units. Today we are able to offer 38 rental storage units from as small as 5'-8" x 8'-10" up to 8' x 16'. The existing units each have card-swipe walk-in and slider doors. The new smaller units are accessible by shared card-swipe walk-in and roll-up door.